Prime Minister‎ Dr Keith Mitchell concluded his visit to Samoa and New Zealand, having secured assistance from the United States and New Zealand for the transformation of Grenada’s electricity sector. 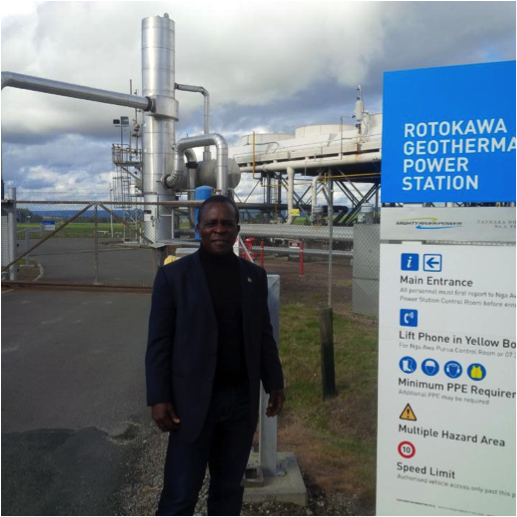 Mitchell toured geothermal facilities on New Zealand’s north island. This included plants of 35 megawatts and one of 140 megawatts. Grenada has a diesel generator capacity of 50 megawatts and has a peak load of around 30 megawatts. He met with the New Zealand Prime Minister John Key, and also had discussions with Foreign Minister Murray McCully. New Zealand and Grenada will meet again to sign a memorandum of understanding (MOU) in the months ahead. New Zealand will assist with surface studies to map Grenada’s geothermal resources. This will form the basis for test drilling. Island nations in the Caribbean and Pacific expressed an interest in learning from Grenada’s leadership. A “Green Grenada Investment Forum” is envisaged in the months ahead to help in the greening of Grenada’s economy.